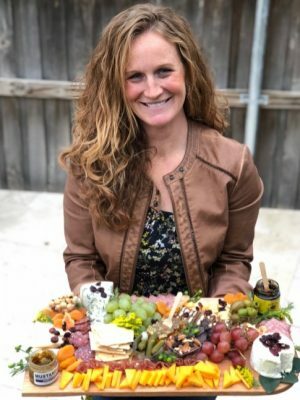 Today we’d like to introduce you to Rebekah Relander. Rebekah, can you briefly walk us through your story – how you started and how you got to where you are today. My business, Fig + Goat started from a love of gardening with my daughters. One day after a day of gardening and harvesting our bounty! I thought It’d be kinda cute if there was a t-shirt line for kids that focused on cute vegetable characters that kids would love, and then boom – Our first shirt was the “We got the Beets” followed by the lettuce shirt that says “lettuce have courage and kindness”. The whimsical garden shirts were so popular for kids, that moms and adults started requesting bigger sizes, so we now actually have kids and adults whimsical garden-inspired shirts! I’m super excited to add a Melon shirt to the mix. It’s going to be so fun for summer! After I got the t-shirt side of the business down, I wanted to add more to my business. I thought about what I truly enjoy doing, eating and hanging out with friends and family! Last fall when I inherited my Grandparents big, old wooden picnic table, it gave me the idea to introduce the gathering board business. 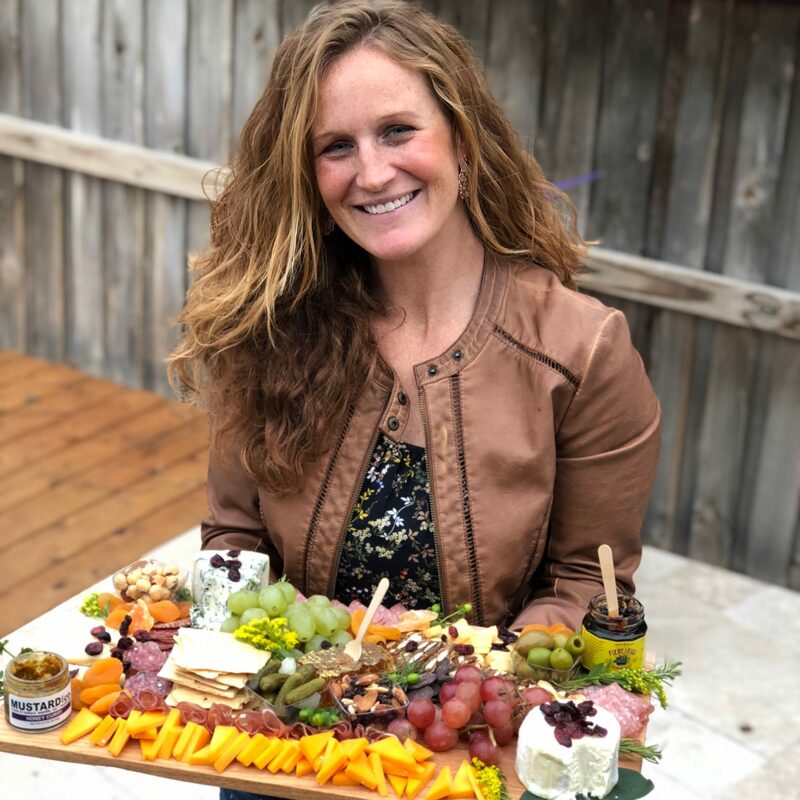 The thought of my boards helping people celebrate special occasions, sparking new ideas and conversations and just enjoying a date night in with a loved one is really the heart behind my business and why I launched the Fig + Goat Gathering Boards! Yes, the Gathering Boards have been SO highly received! I launched the boards right before Thanksgiving 2017 and it’s really exploded since then. Some of the struggles for me are just more of the organization side of the business. My strengths are more colorful and visual! And, also I guess just figuring out how to actually launch the Board business. There was a lot of research and time that went into my launch, but it was fun to figure everything out and I’m proud of what I’ve accomplished so far in only 5 months and I’m super excited about the future of my business! Please tell us about Fig + Goat. 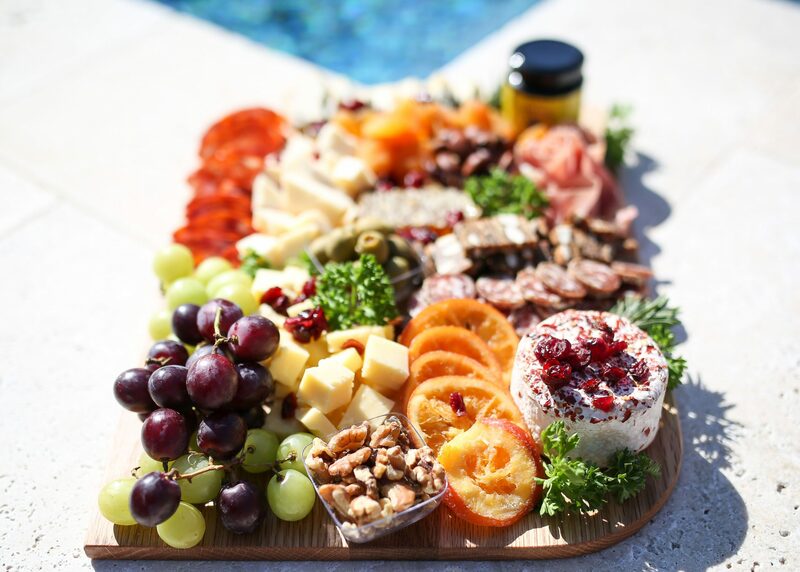 Fig + Goat makes pretty, pre-arranged cheese + meat boards that are delivered directly to your door. We use seasonal ingredients that are sourced from small batch makers. 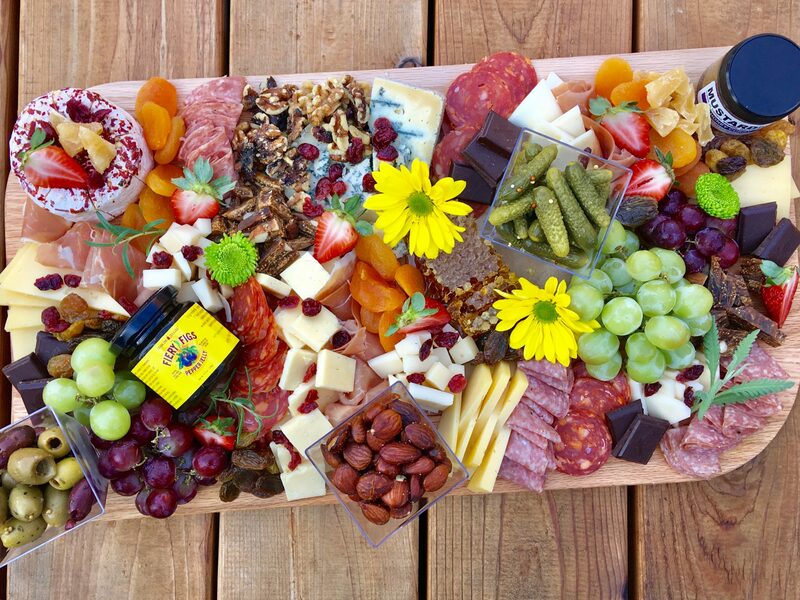 We hope our passion for fine foods brings lots of laughter and love to your next gathering! We are now getting ready to switch over (by next week!) to our Seasonal Spring Boards! We use seasonal foods from artisan makers to design you the most custom-fresh board you’ve ever tasted. We also use fresh honeycomb on ever board, which people find incredibly delicious when paired with the blue cheese. Our medium boards come with a pepper jelly made by Jenkins Jellies – which is a celebrity favorite! 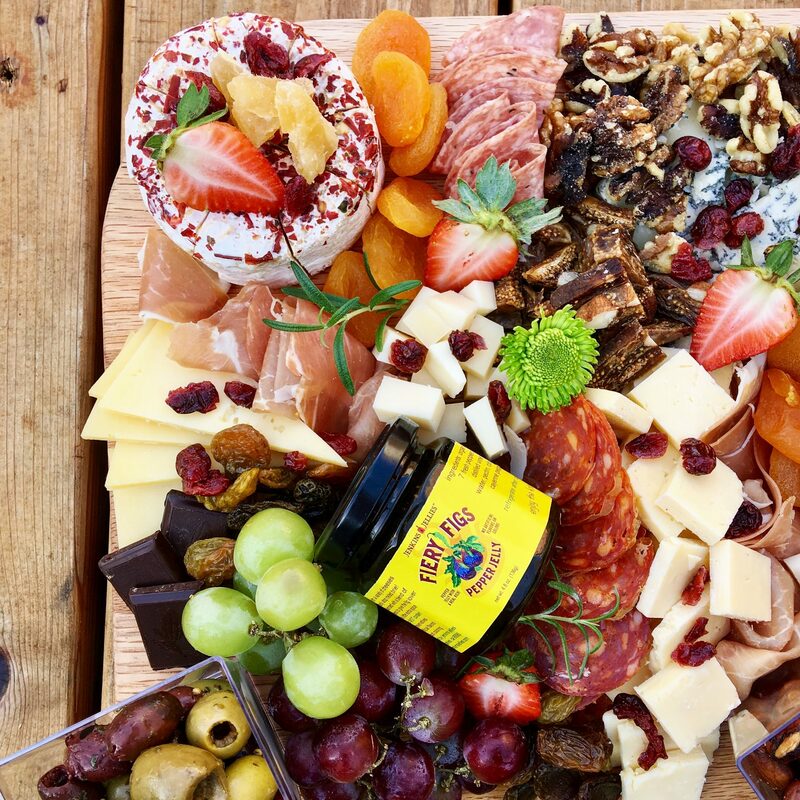 The Fiery Figs Jenkins Jelly and the triple cream brie from our board is one of my favorite combinations! We offer 3 different size boards on our website. The small board serves 4-6 people, medium 10-14, and the large serves 16-22. You also have the option to keep the board or return the board. If you choose to return it, just wipe it clean when you’re done eating on it and leave it on your porch and it will be picked up the next day. All our boards are hand-cut by Callum East Design, a local woodworker in Celina, Texas. 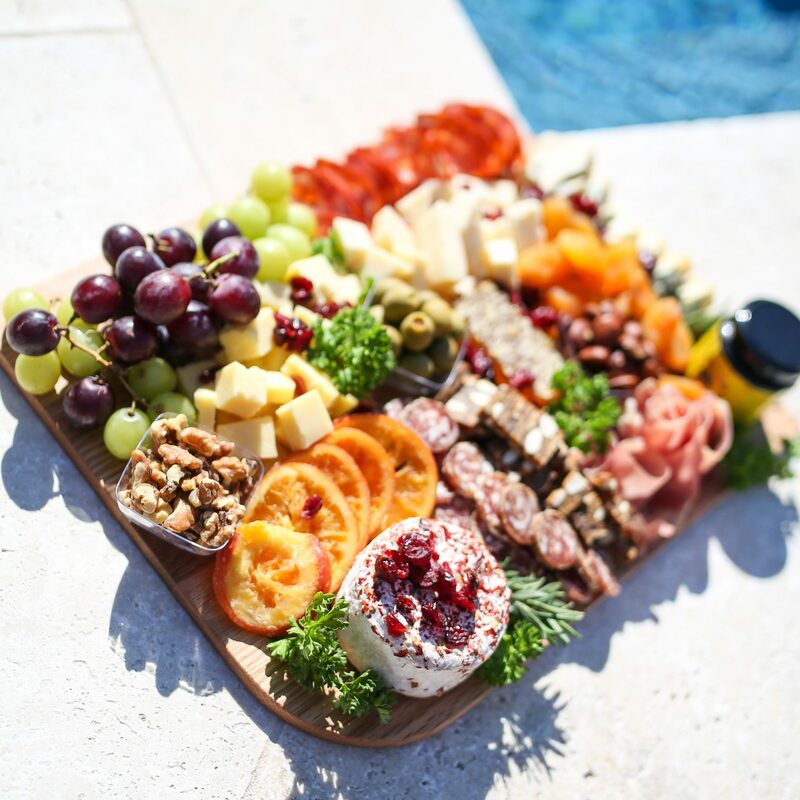 We have found that our customers are buying boards for anniversaries, birthday’s, housewarming gifts, holidays, baby showers, parties, and events! What sets us apart from others I think is that there is really no other business like us in our Dallas area. 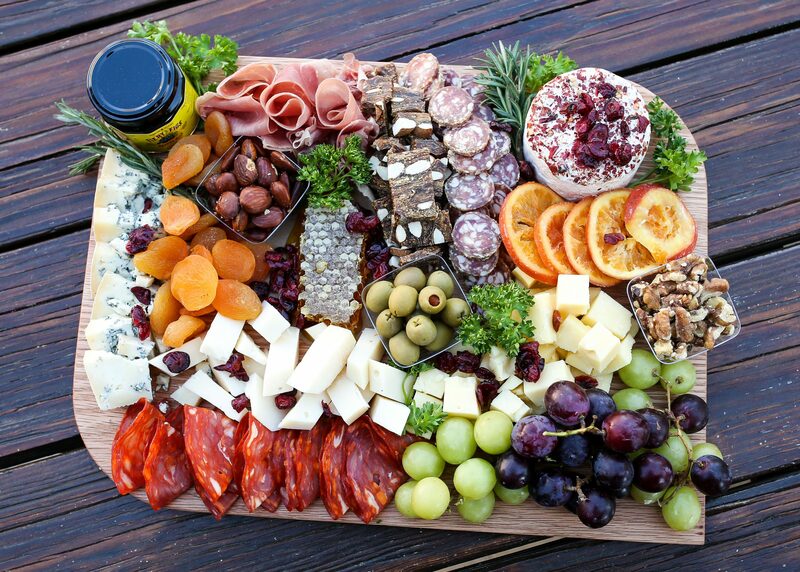 We offer a service of high-quality food that is delivered directly to your door and I think people really appreciate not only how pretty the boards are but the convenience factor. I am most proud of how our boards make people feel! I’ve gotten so many great responses back from customers of how the board was a hit and it just made their party/event/night even better. I love how it’s a conversation piece and brings people together! Nothing at all! I learn something new every day! I love coming up with new ideas and seeing if they will fit into my business. If not I move on and start thinking about the next idea!